← Unleashing our flat geek on NISOD! Reducing Information and Communications Overload in Management Online Education ROOM 9B, LEVEL 3 • EDUCATIONAL TECHNOLOGY Cutting-edge technologies have been used in the management program to enhance discussions and classroom interactions. 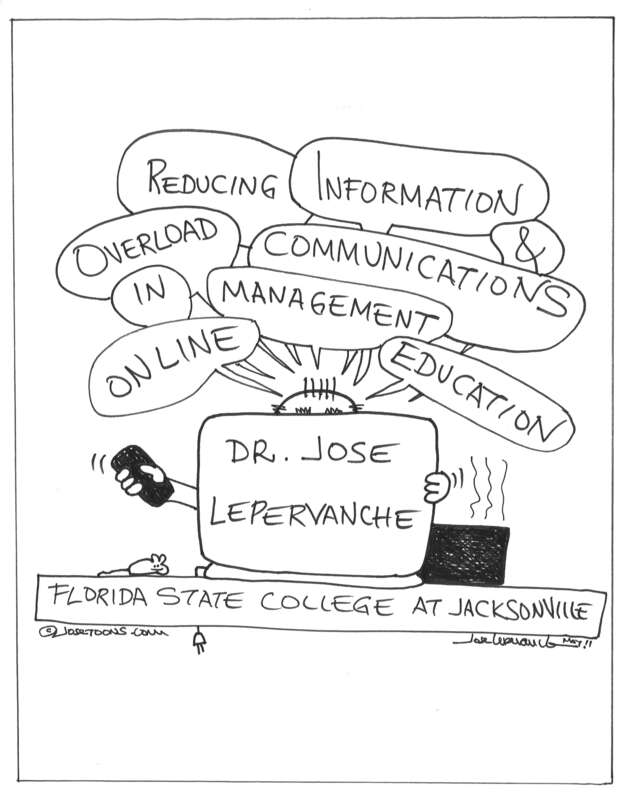 Some of these technologies have created information overload in online courses. The Technology Acceptance Model (TAM) is being used to reduce unnecessary methods that could overwhelm learners and distract them from course content. 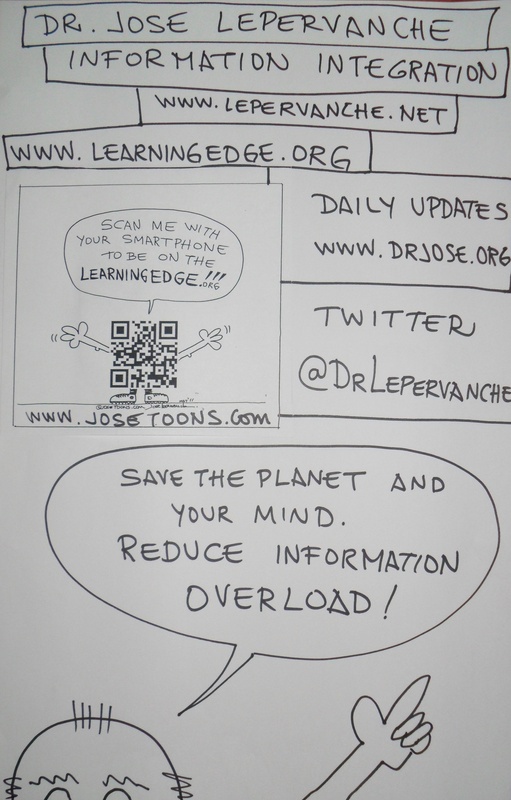 This entry was posted in Conferences, Information Overload, Technology in Education. Bookmark the permalink.